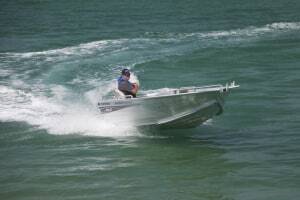 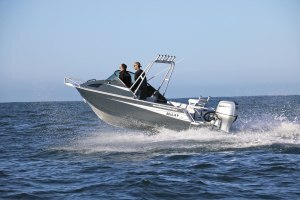 Arvor’s versatile 905 Sportsfish makes a great crossover cruising and fishing boat. 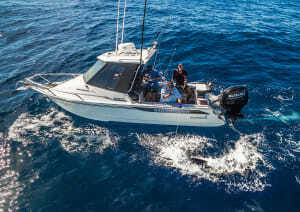 THE Tomahawk 740 from Formosa is the biggest in the range and is typical of the big sport fishing boat so many offshore game fishos opt for these days. 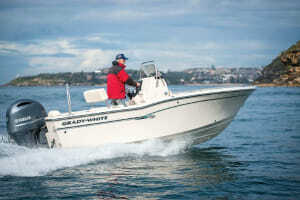 Grady White’s Fisherman 180 is a sleek centre console perfect for a wide range of sport fishing from estuary to offshore. 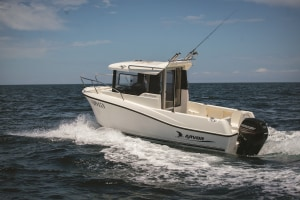 FISHING World editor Scott Thomas reviews the Arvor Sportsfish 755, a great crossover family/fishing boat with plenty of fishing friendly features. 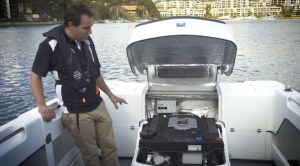 MERCURY released its new 3.0-litre diesel engines at the Sydney International Boat Show and Fisho jumped onboard Northbank's 750HT for a closer look. 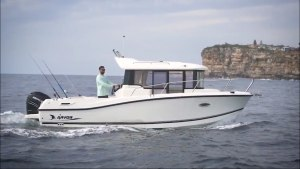 NEW Zealand-based McLay Boats unveils its 441 Fortress, a tough little open boat perfect for those fishing inshore waters who appreciate quality. 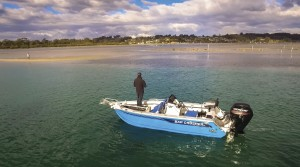 DAVE RAE jumps on board two new plate models from McLay Boats, a recent arrival from the South Island of New Zealand. 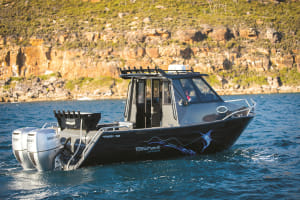 WHETHER you're a grey nomad exploring Australia or a tinny rat fishing the canals, every Aussie fisho needs a tinny like Quintrex’s latest Outback Explorer. 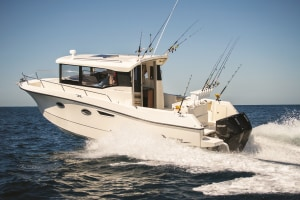 RILEY Tolmay's new Bonito 560 centre console is a super versatile boat perfect for inshore sportfishing. 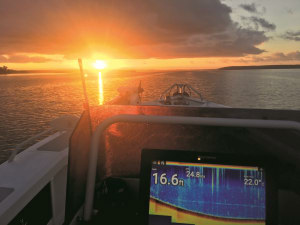 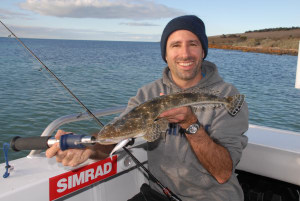 JAMIE Crawford offers his first impressions on the new NSS Evo3, the latest from marine electronics brand Simrad. 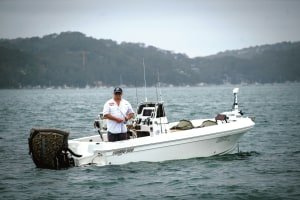 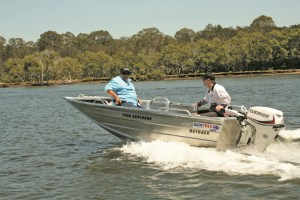 COULD Fishing World's latest project boat – the Bar Crusher 535XS – be the ultmate all-round fishing machine? 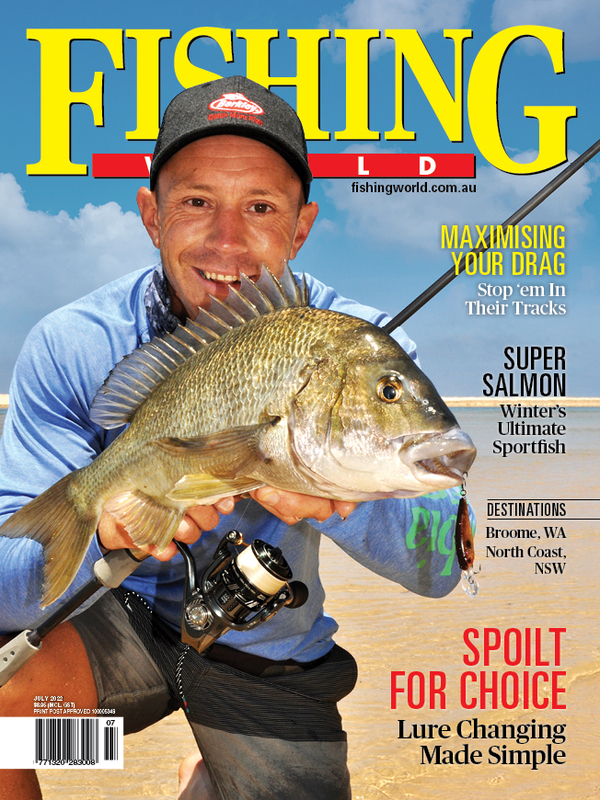 Editor Scott Thomas finds out. 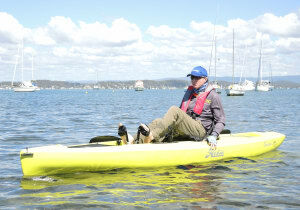 HOBIE'S Mirage Compass is a functional, lightweight, yet affordable addition to the popular kayak range.